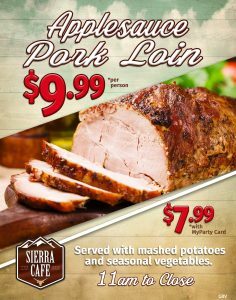 All April long we will be serving up this awesome Applesauce Pork Loin Special 11am to close in the Sierra Cafe. 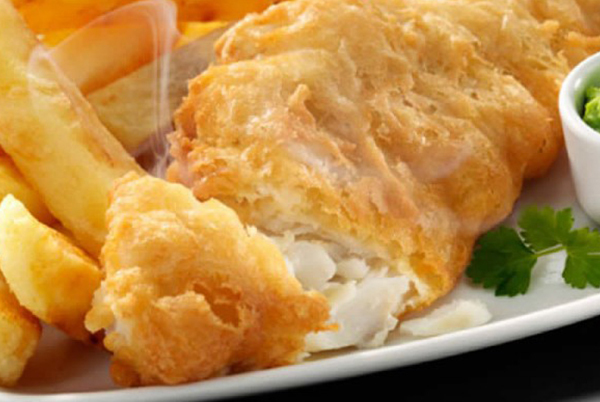 Served with mashed potatoes and seasonal vegetables. 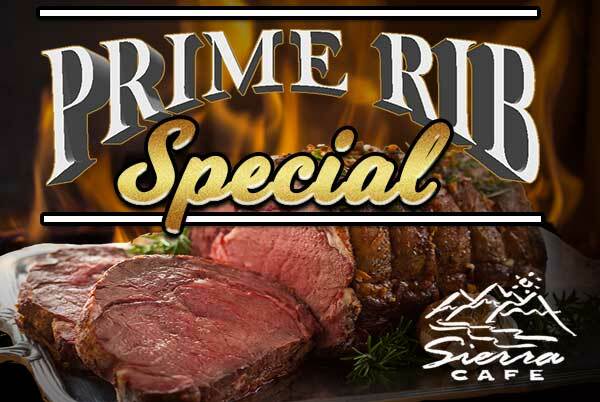 $9.99 per person. 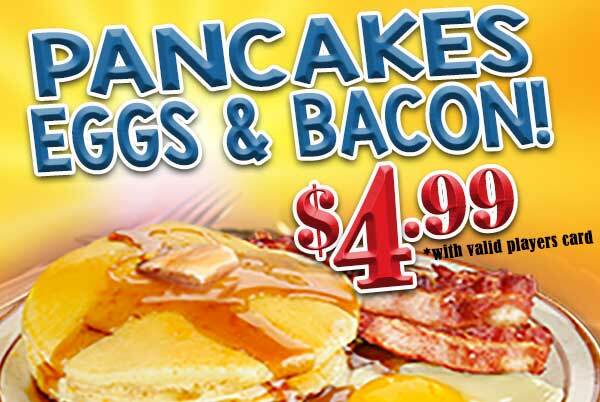 Or only $7.99 with your MyParty Card (dine in only).